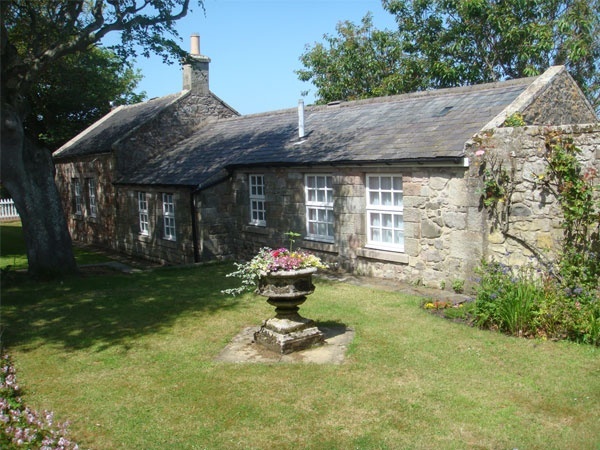 The Glebe is a lovely old vicarage which lies on the edge of Bamburgh village on the coast road to Berwick upon Tweed. 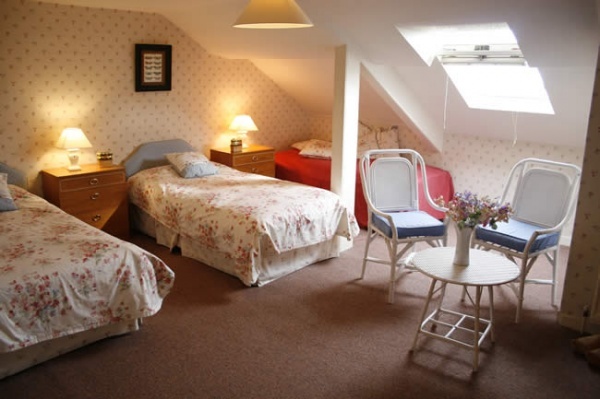 Renovated to a very high standard, Glebe House will easily accommodate up to 8 persons. On the ground floor there is a lounge with colour TV and DVD player, shower room and toilet. The second floor has a large dining room, main bathroom and kitchen equipped with fridge/freezer, dishwasher, standard and microwave ovens. A second TV is located on this level. There are 4 large bedrooms with an additional toilet on the 3rd floor. Washing machine and dryer are located in a service area on the lower ground floor. 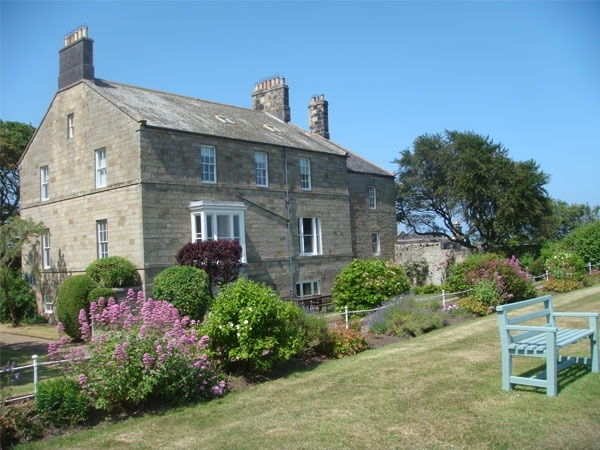 Efficient electrical heating ensures that Glebe House is always warm and comfortable. The property is a 'no-smoking' residence. 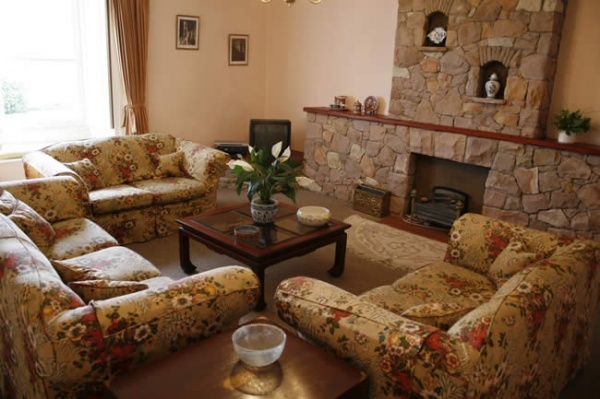 The cottage is well furnished, fully carpeted and cosy. 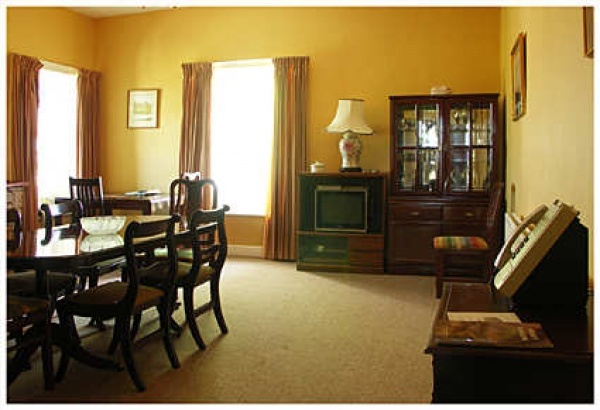 In the lounge/dining room you will find a colour TV and DVD player. The modern kitchen is equipped with fridge-freezer, microwave, dishwasher, washing machine and dryer. The bathroom has a shower, bath and en suite toilet.